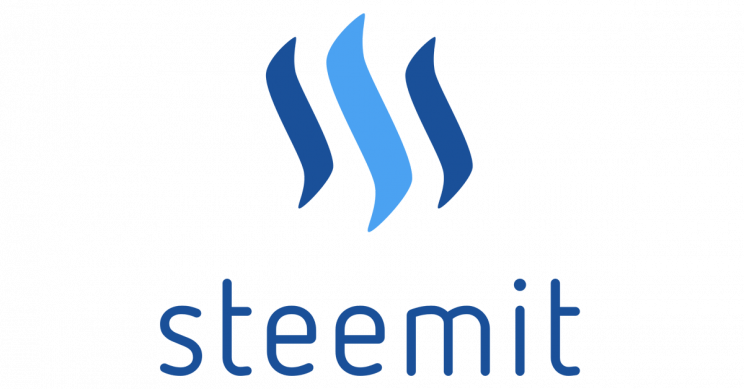 Steemit is an evolution in social media the way bitcoin was an evolution in money and banking. True statement. There’s plenty of land-grab, gold-rush language around Steemit. There’s plenty of low-quality content and engagement inside it. It’s new and these things take time. The core thesis of transaction-based publishing and identity is worth checking out on its own. And getting creators and curators compensated for their time, effort, and skill is worthwhile. Quality will improve as talent is recognized and rewarded, reputation is built up, and word spreads. And, you make money just by posting, upvoting or even commenting on articles … It’s the easiest and cheapest way to get into the cryptocurrency game as you can earn Steem which you can keep or convert into bitcoin, ethereum or any other crypto without risking any of your own money. Previous PostPrevious Why are So Many Brands Using Games to Engage with Consumers?